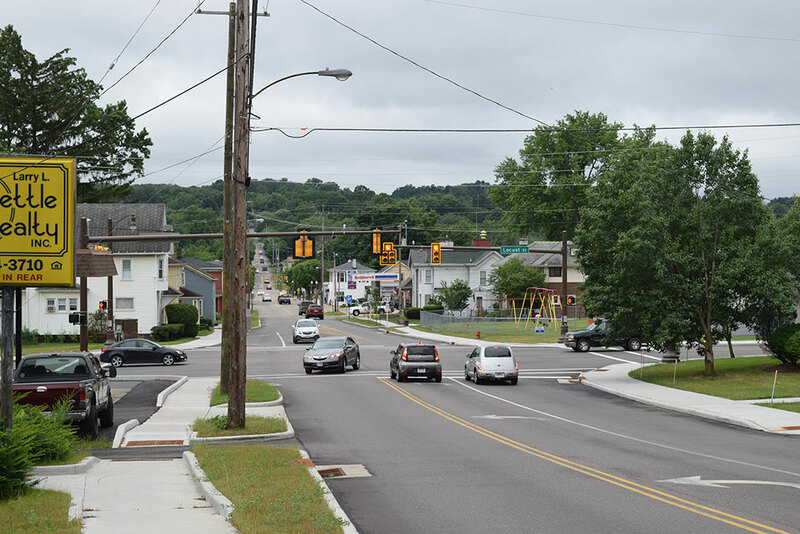 Environmental Design Group provided field survey and basemapping, environmental documentation and coordination, design of individual environmental commitment elements, maintenance of traffic design, access management design, traffic signal and lighting design, right-of-way plan development and utility coordination. 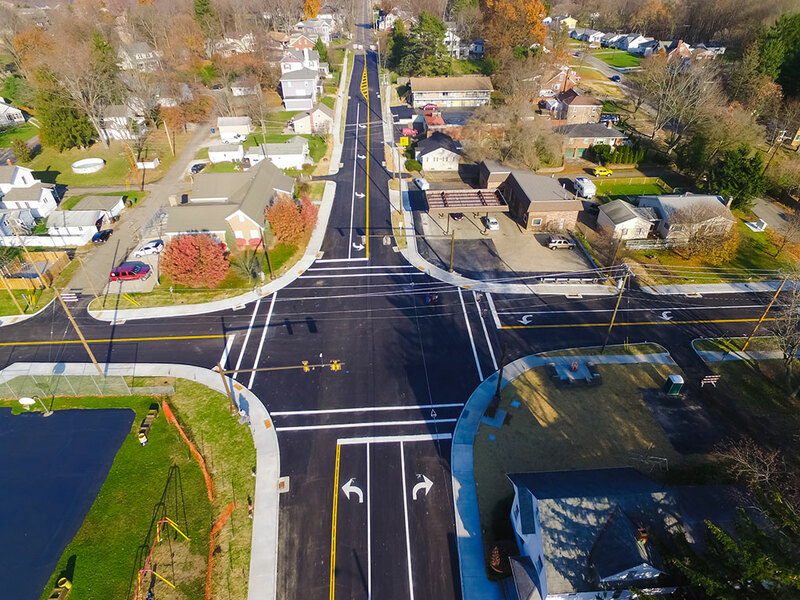 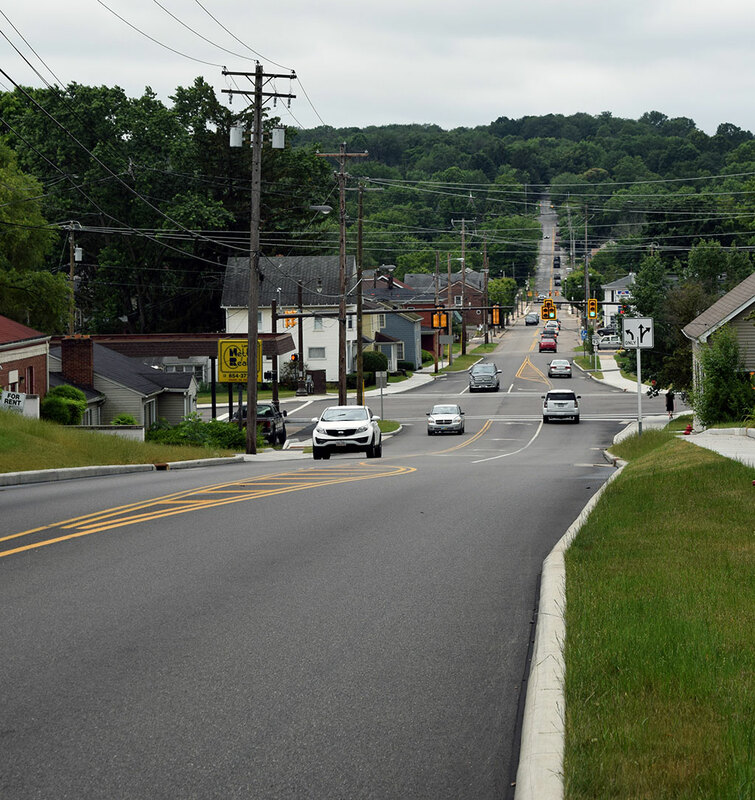 The improvements included additional width to accommodate turn lane storage capacities, intersection geometry for truck turning movements, a new traffic signal system to handle an increased number of phases, storm sewer replacement and waterline replacement. 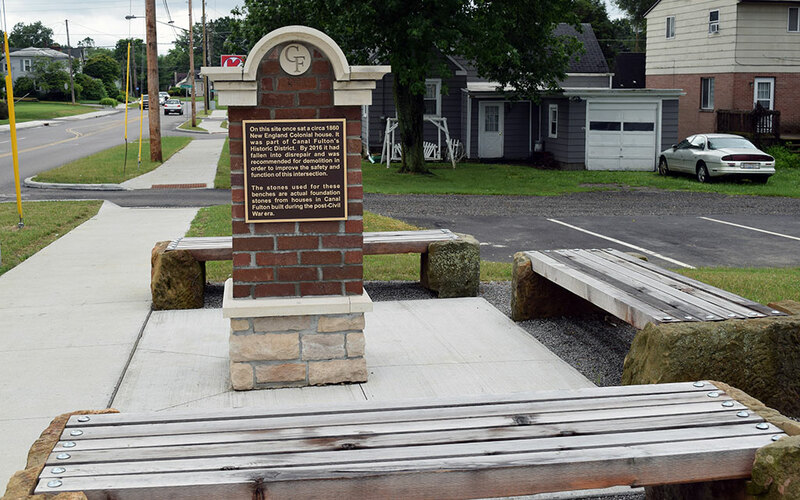 This area carries historical significance dating back to the construction of the Ohio and Erie Canal, completed in 1832. 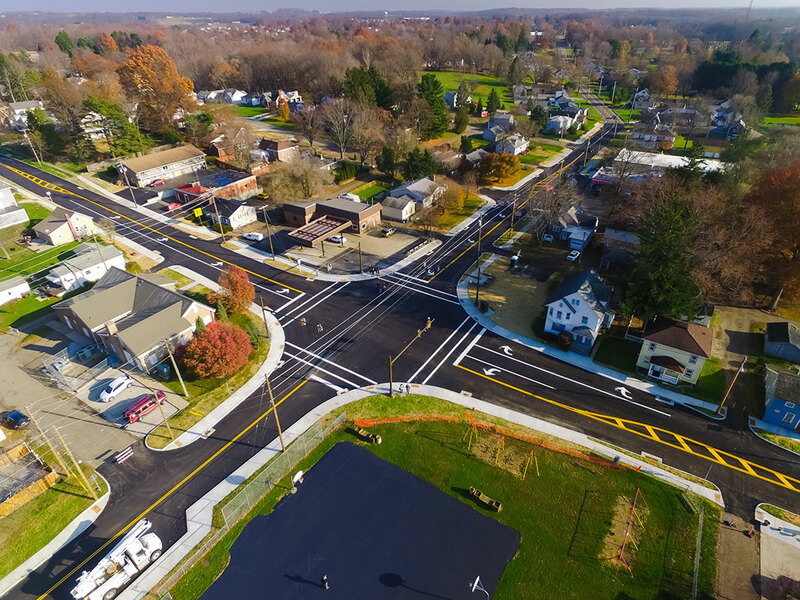 The project reduced congestion and enhanced safety by improving traffic flow through the intersection – all while maintaining its historical importance.